Alberto Manguel is a well known and celebrated Argentine-born Canadian anthologist, translator, essayist, novelist and editor. Below is the letter he wrote to Mahvash Sabet, a Bahá’í and prisoner of conscious in Iran. 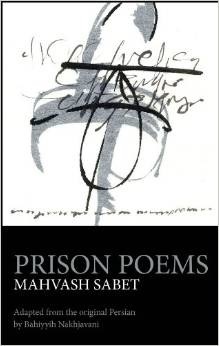 During her incarceration, Mahvash has published a wonderful and inspiring book of poetry about her experiences in prison. (See below.) The letter was published in the British newspaper The Guardian on Monday, November 10th in recognition of tomorrow, November 15th, the Day of the Imprisoned Writer. This is one of many open letters by leading authors written to defend persecuted writers. 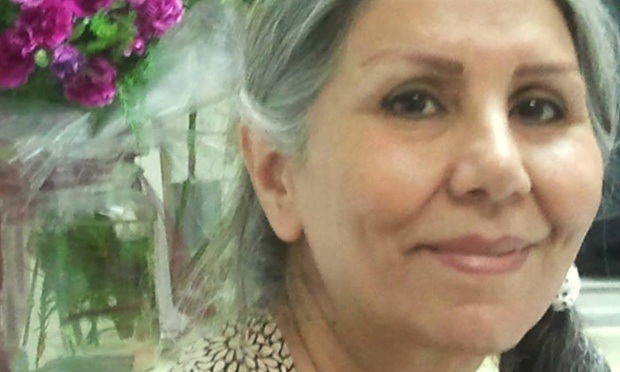 I find his letter both touching and sincere and hope that it, in some degree, alleviates and comforts Mahvash Sabet and all her sister and brother Bahá’ís—and indeed all prisoners of conscious—in their unjust imprisonment. available both in the US and UK. A great thanks to Pete Hulme of Everybody Means Something for his post on this subject and for bringing this letter to my attention. I would if I could, I would. Trompe-l’œil (TRUMP-loy, French for deceiving the eye) is the technique of using a skillfully created, hyper-realistic optical illusion to create a three dimension perspective in two dimensional art. 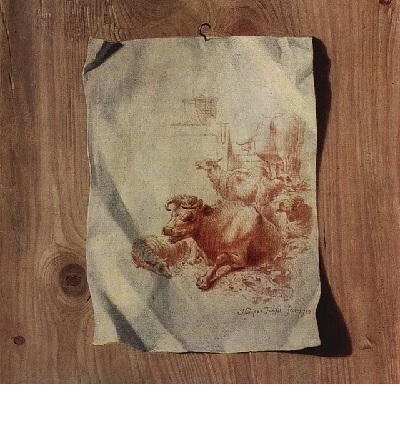 The image above, for example, is a detail from Henry Fuseli’s 1750 painting with the rather obvious name, Trompe-l’œil.